Mrs. Twist Reads This is kicking off 2019 with a goal to read at least three classic novels and I am super excited! One of our members proposed the idea to me that she wanted to try reading the classics and I thought it was a perfect way to expand our reach in helping our members grow in their reading. 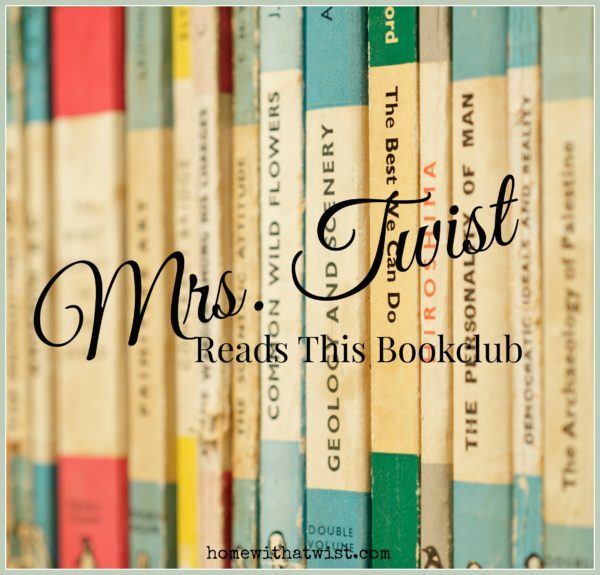 I passed around this list 25 Must-Read Classics for Women from Modern Mrs. Darcy and took a vote on which book to start with first. 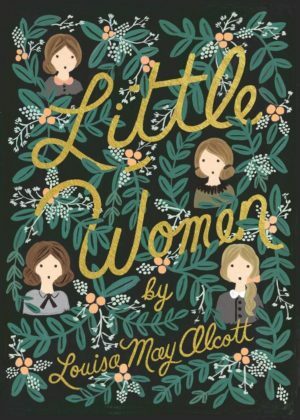 So in January, join us in reading Little Women by Louisa May Alcott (1832–1888). We will meet on Tuesday, January 29 at 7 p.m. to discuss the book. I am hoping to find some fun activities to do around the book at our meeting. This will be a different read than we normally do and I expect it will be challening to get through. But, we will give it our best try. The last time I attempted little women was 18 years ago when I brought Miss Bee home from the hospital and I was determined to be the best mother possible by reading to her every single day even at one week old. What book did I pick – Little Women! The things we do when we are shiny, brand new moms. If you’d like to join our bookclub, we’d love to have you. Just go to BookMovement to set up a free account and use this invitation link to join. Even if you don’t live local to our monthly meetings, but want accountability to read, we’d love to have you be in our group. 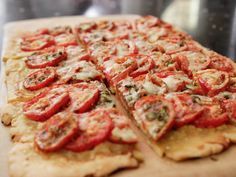 We are alot of fun, eat yummy snacks and drink delicious sips. Cheers to new reads, fun and adventure in 2019! This month Mrs. Twist Reads This bookclub is reading Bitter Orange by Claire Fuller. 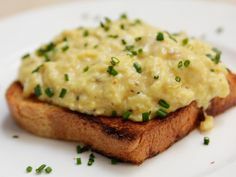 Due to the Thanksgiving holiday, we are meeting Thursday, December 6 at 7 p.m. for appetizers, sips and discussion. If you are looking to join a bookclub, I promise you will love our group. 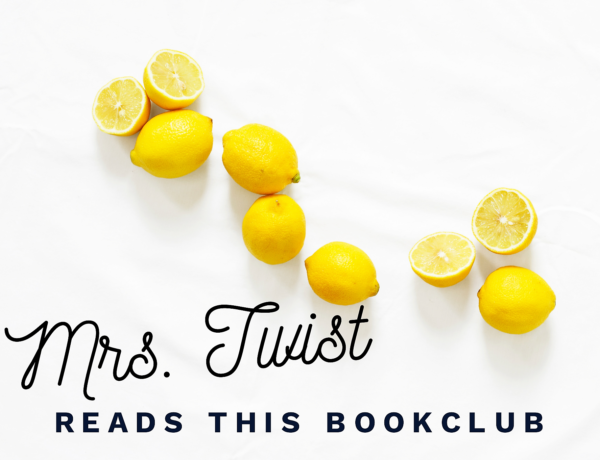 I started this bookclub in May 2017 because I wanted to spend more time reading and less time using technology. We’ve read 20 books and have 80 members, many who live around the country and just want to be a part of a community of women who read! It’s thrilling to see this for sure. The best part is that many of the authors we read have enthusiastically joined us via FaceTime or in person to chat about their books. So, how do you join us? Go here to Book Movement and set up a free account. It gives you members-only access to our book club page to see the latest book we are reading, receive email invitations to upcoming meetings and create your own personal queue of books you want to read on your own. 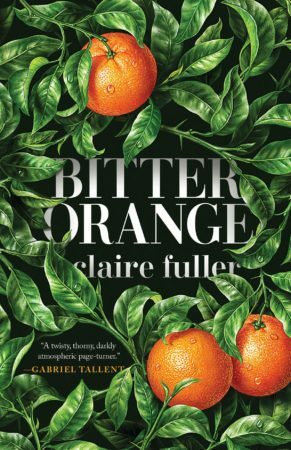 Maybe you can finish 2018 reading Bitter Orange with us! It’s October so it must be time for a thriller! Mrs. Twist Reads This – The 7 1/2 Deaths of Evelyn Hardcastle by Stuart Turton. This British author’s debut novel has been named as a “Must Read” for 2018 by Marie Claire, Stylist’s Magazine and Harper’s Bazaar. 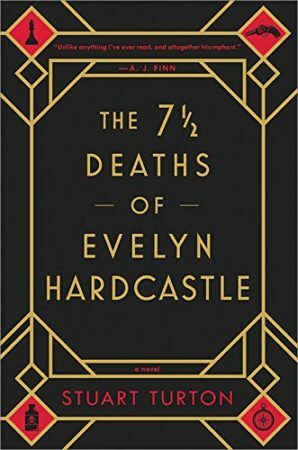 And if you love Agatha Christie, you’re in luck because this book is inspired by her writings. Want to read it with us? Join us Thursday, October 25 at 7 p.m. and sign up for free through BookMovement using this invitation code. 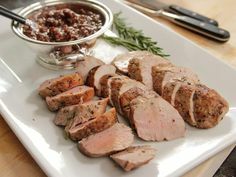 We gather monthly to dish, snack and ship. Don’t live local, you can still join our community of women spending more time reading and less time using technology. It was such an honor to have Frances Mayes join us last month via Face Time. I sat back and looked at all our members leaning in to listen to her every word and I just was in awe. To think I started this book club over a year ago to help me become a book lover so that I’d spend less time watching television, and now 70 members later we are in my living room with best selling authors — is mind blowing! I am just so thankful and excited. I want to share it with everyone. 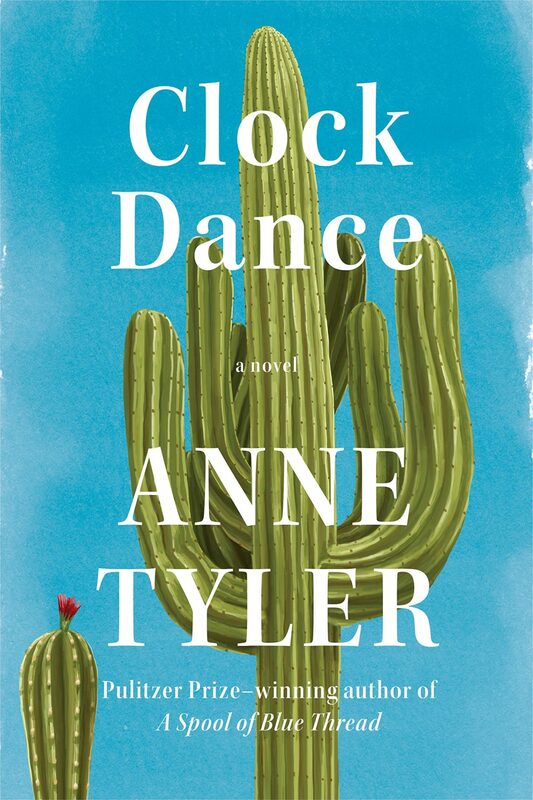 Our selection this month is Clock Dance by Anne Tyler. Join us on Wednesday, September 26 at 7 p.m. for sips, snacks and discussion. If you are new to our book club, you can sign up for free through Book Movement. To set up your free account use this special invitation code to join Mrs. Twist Reads This. You’ll receive email notifications from me, preview what we are reading, what’s in our queue and create your own library of reads. Even if you are not local to Fort Worth, you can still read with us. Friends are always welcome. I am really excited about this month’s Mrs. 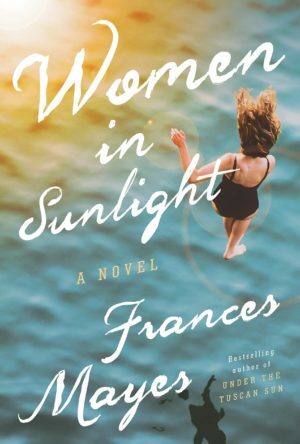 Twist Reads This bookclub selection – Women in Sunlight by Frances Mayes. Join us on Thursday, August 30 at 6 p.m. to review the book. We are working to Skype with Ms. Mayes if her schedule permits hence the reason for meeting an hour earlier. 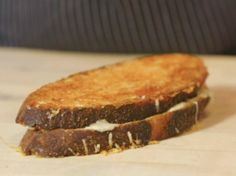 I will have sandwiches (and birthday cake!) for us to enjoy before we start. Not a member of our book club? No problem, you can sign up anytime via our on-line meetup Book Movement. Membership is free and once you set up your account you will automatically receive monthly updates and reminders on what we are planning to read next. If you don’t live in Fort Worth where we meet, but want to be a part of a reading community, we’d love to have you be a member. Click here for an invitation code unique to Mrs. Twist Reads This. If you have any questions or are having difficulty signing up, email [email protected] and we are happy to assist you. 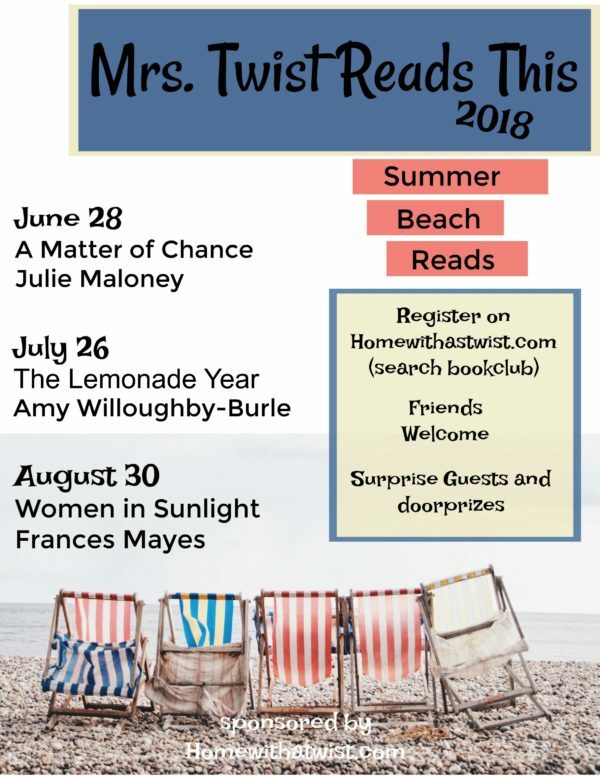 This month our bookclub is reading The Lemonade Year by Amy Willoughby-Burle. 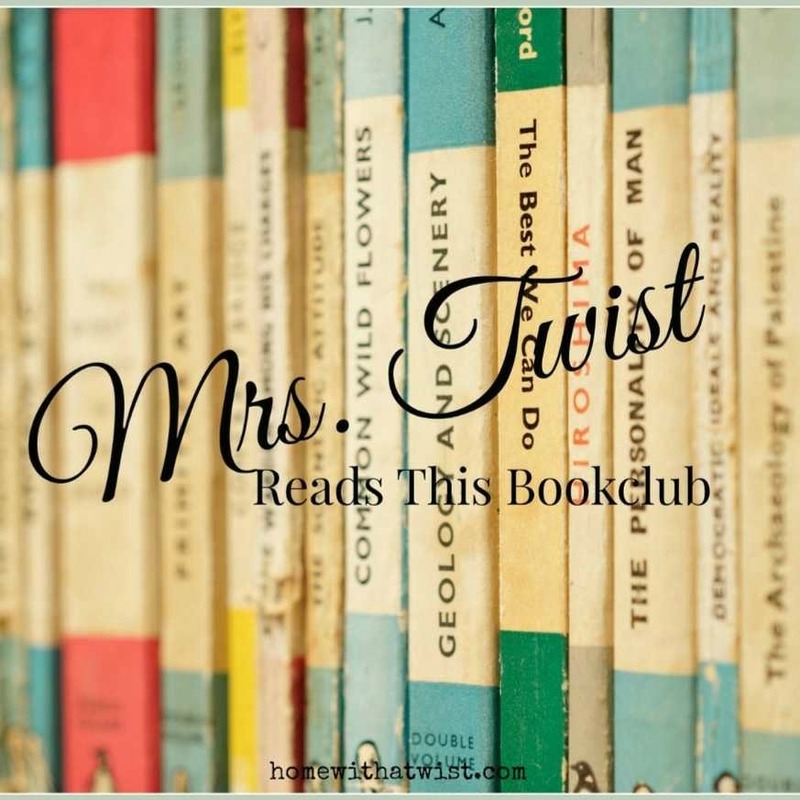 Can our bookclub pick the best books or what?! I’m so excited to see that two books we are reading this summer are featured on Southern Living magazine’s top beach reads! Here is their recommended list. 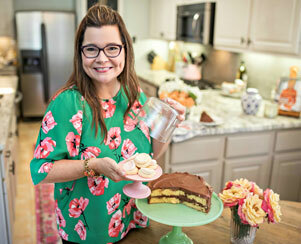 Amy Willoughby-Burle grew up in the small coastal town of Kure Beach, North Carolina. 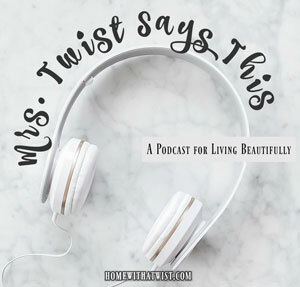 She studied writing at East Carolina University and is now a writer and teacher living in Asheville, North Carolina, with her husband and four children. She writes about the mystery and wonder of everyday life. Her contemporary fiction focuses on the themes of second chances, redemption, and finding the beauty in the world around us. 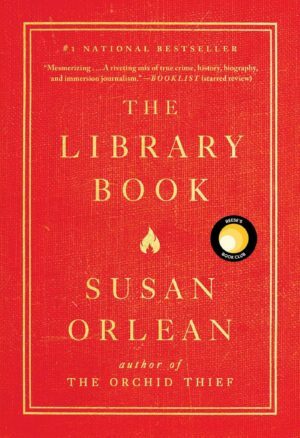 Sara Gruen says of The Lemonade Year, “When life gives you lemons, read this book. It’s a delicious glass of humor, heart, and hope.” Amy is also the author of a collection of short stories entitled Out Across the Nowhere and a contributor to a number of anthologies. Join us on Thursday, July 26 at 7 p.m. to Skype with Amy and talk about her book. These Skype sessions have been so fun, because we get to learn so much more about the author and find out fun facts about the book and its characters! Friends are always welcome, too! If you want to join our bookclub, visit Book Movement to register for a free account and RSVP your attendance. I am so excited about the three books we have selected for our bookclub. Three books, three dates and all the authors have agreed to phone into our monthly meetings to discuss their books and share personal insights! 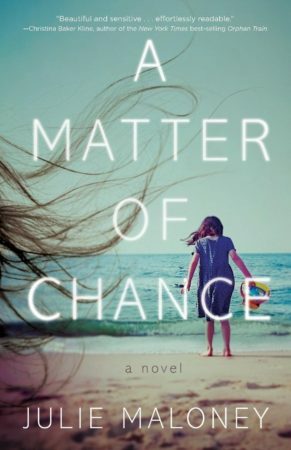 In June we are reading A Matter of Chance by Julie Maloney. When eight-year-old Vinni Stewart disappears from a Jersey shore town, Maddy, her distraught single mother, begins a desperate search for her daughter. Maddy’s five-year journey leads her to a bakery in Brooklyn, where she stumbles upon something terrifying. Ultimately, her artist neighbor Evelyn reconnects Maddy to her passion for painting and guides her to a life transformed through art. You can read more about Julie Maloney here on her webpage. Most notibly, Julie is a poet and writer and founder/director of WOMEN READING ALOUD, a non-profit organization dedicated to the support of women writers. 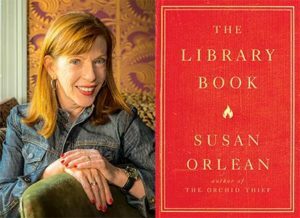 Since 2003, she has guided women writers throughout the USA and across the Atlantic through writing workshops, retreats, and special literary events. 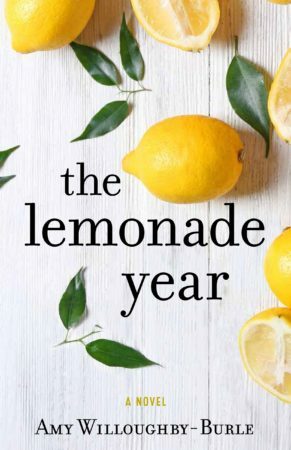 July, comes The Lemonade Year by Amy Willoughby-Burle. And finally in August, Women in Sunlight by Frances Mayes. 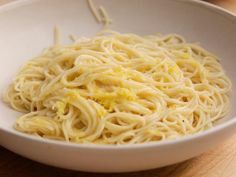 Checkout Frances’s fantastic blog here detailing her writing history, beautiful notes and photos of the Italian countryside and her recipes! Three fantastic books! Ready to sign up and join us? If you are not already a member of Mrs. 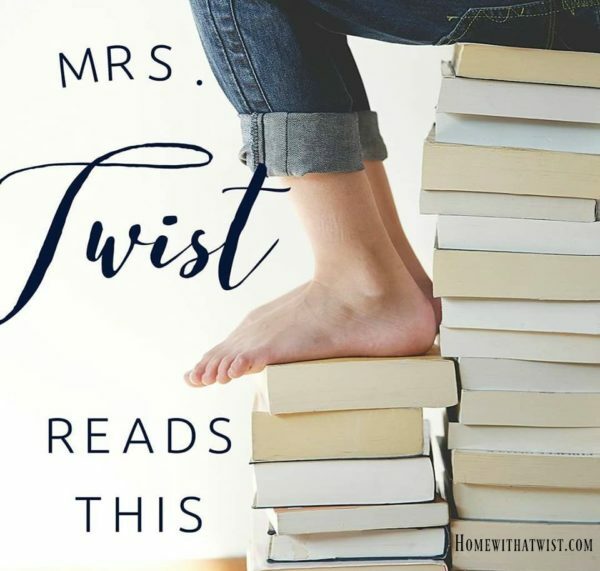 Twist Reads This bookclub, it’s easy to join through Book Movement. Membership is free and even if you do not live local to our monthly meetings you can still join our community of readers. Go here to sign up. Once you sign up you will receive notices and reminders of upcoming meetings and the latest books we are planning to read. You can also use Book Movement as a tool to create a personal library queue of books you’d like to read on your own. 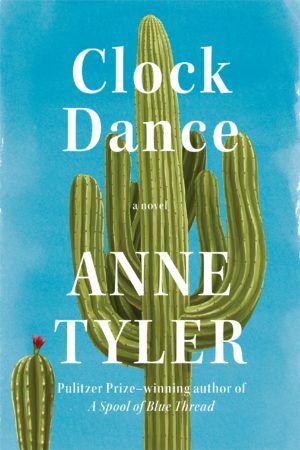 Happy Reading and be sure to save the dates for this summer’s bookclub! Mrs. Twist Reads This: The Recipe Box and our First Birthday! Time for a new book to read! For the month of May, Mrs. 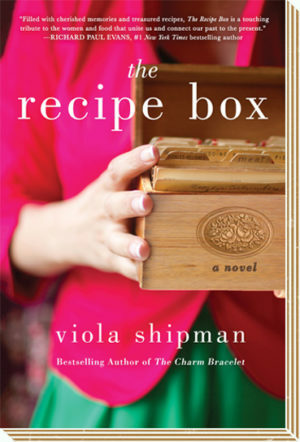 Twist Reads This bookclub will be enjoying The Recipe Box by Viola Shipman. Why this book? First of all, I am totally a sucker for pretty book covers. I love the charming hot pink jacket, kelly green skirt and the much-loved, smudged recipe cards reminiscent of my own family recipes. 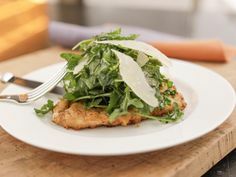 I think recipe cards are a becoming a long-lost way to record recipes. 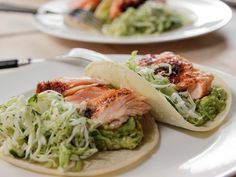 I had a millennial ask me recently “what’s a recipe card?” Cue tears. Second, I love the story behind the author. 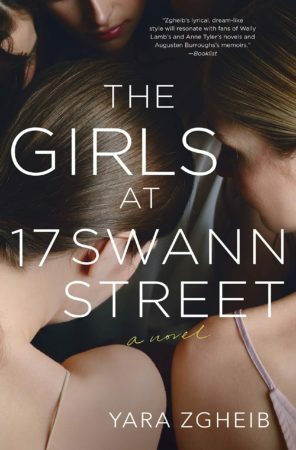 Viola Shipman is a penname for Wade Rouse, a popular, award-winning memoirist. 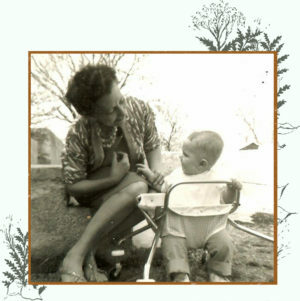 Rouse chose his grandmother’s name, Viola Shipman, to honor the woman whose heirlooms and family stories inspire his writing. To date, The Charm Bracelet and The Hope Chest have been translated into over a dozen languages and become international bestsellers. 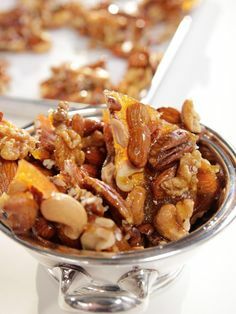 The Recipe Box was hailed by #1 New York Times bestselling author Richard Paul Evans as “filled with cherished memories and treasured recipes … a touching tribute to the women and food that unite us and connect our past to the present.” “My novels are a tribute to my Ozarks grandma, Viola Shipman. 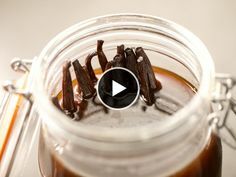 The jangling of her charm bracelet was as ever-present as the call of the whippoorwill, the scent of her hope chest as vivid as cedars after a spring rain, and her burnished wood recipe box stuffed with family recipes that still make my mouth water. 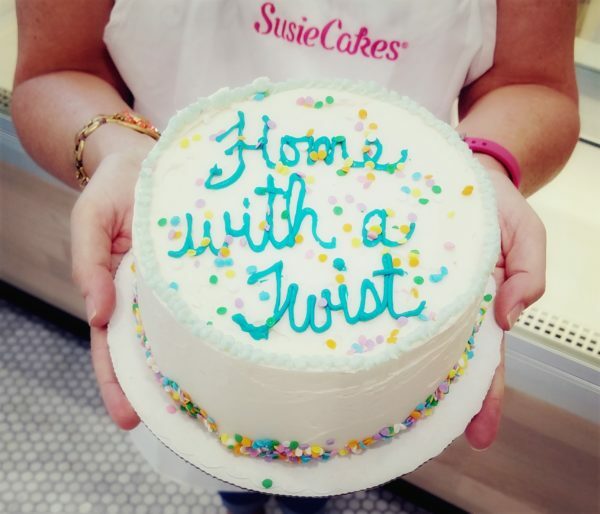 Join us on Thursday, May 31 at 7 p.m. for a fun birthday celebration – Mrs. Twist Reads This turns one! I can’t believe it will be exactly one year ago on the 31st when I hit the publish button for a personal journey to read more. It has warmed my heart to hear you tell me how much this bookclub has helped you grow as a reader, too! We now have over 50 members! We’ll discuss the book, swap family recipes and enjoy birthday cake. 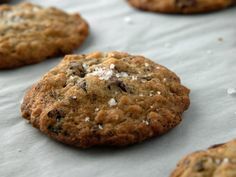 Bring copies to share of a treasured recipe, we’d even love to taste the actual recipe, too! If you are already a member of our bookclub, be sure to RSVP. 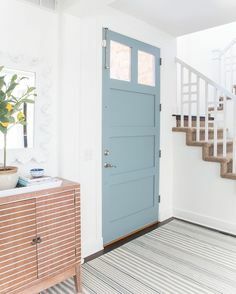 New to Mrs. Twist Reads This? Terrific, we’d love to have you read along with us. Even if you are not local and just want to be a part of a community who is making strides to read more and spend less time using technology, membership is free. Click here to create an account with access to our club’s page through Book Movement. Happy Reading! Author Melissa Austin-WeeksPosted on April 27, 2018 July 9, 2018 Categories Mrs. Twist Reads ThisTags mrs. twist reads this, the recipe box2 Comments on Mrs. 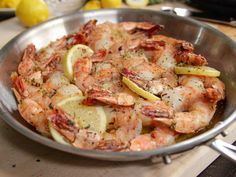 Twist Reads This: The Recipe Box and our First Birthday!